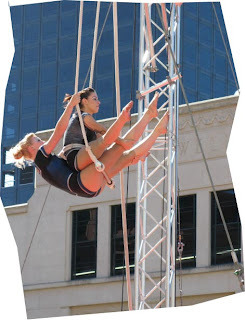 This month Wellington City celebrates the International Arts Festival and one of the events are “ circus at the civic ” for the family and friends. I was fascinated the circus are still alive in New Zealand as I watched the program last Sunday with my kids. I remember back home when circus, or “perya” is still alive.